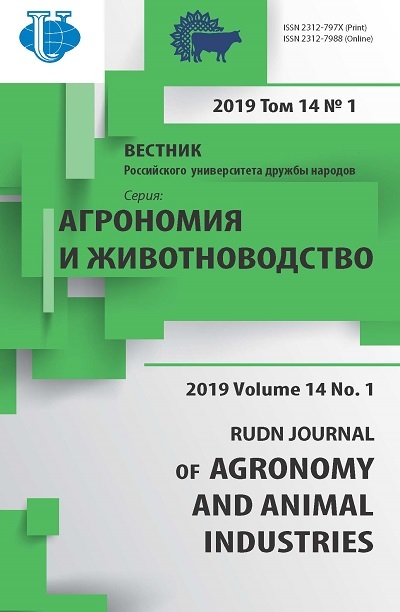 Journal "RUDN Journal of Agronomy and Animal Industries" until 2006 appeared under the titles of "People's Friendship University Bulletin. Series: Agricultural sciences. Livestock" and "Bulletin PFUR. Series: Agricultural sciences. Agronomy".